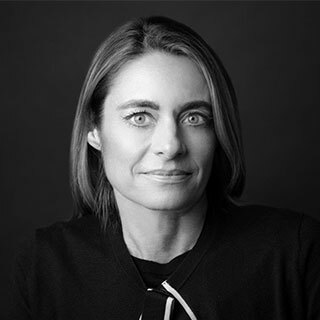 Caroline Fagard is a Senior Director at FRA and co-leads the Paris Office with Partner, Yousr Khalil. She develops strategy to serve French, Belgian, Dutch and Swiss markets with FRA’s forensic accounting and eDiscovery capabilities. Caroline’s work involves managing the development of long-term business relationships with European multinationals, European law firms, and US law firms with European offices whose clients require forensic accounting and eDiscovery investigations. Caroline has 20+ years’ experience in new product development and market-entry strategy. She began her career with a management consulting company that specialized in business development of French blue-chip firms and then joined a world-leading manufacturer of creative and technical paper. There she was in charge of the business development division, helping to develop new product prototypes to expand business lines. She later established her own management consulting company, offering business development strategies and services to French corporates. Caroline, who speaks French and English, joined FRA in 2011 and is based in FRA’s Paris office.